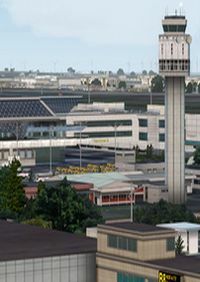 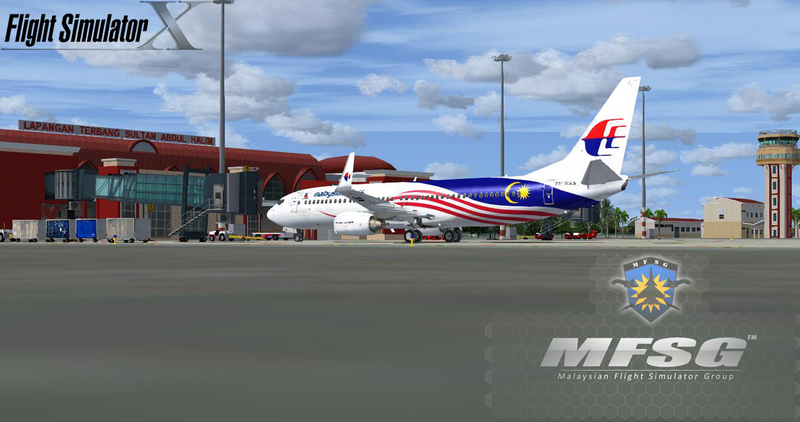 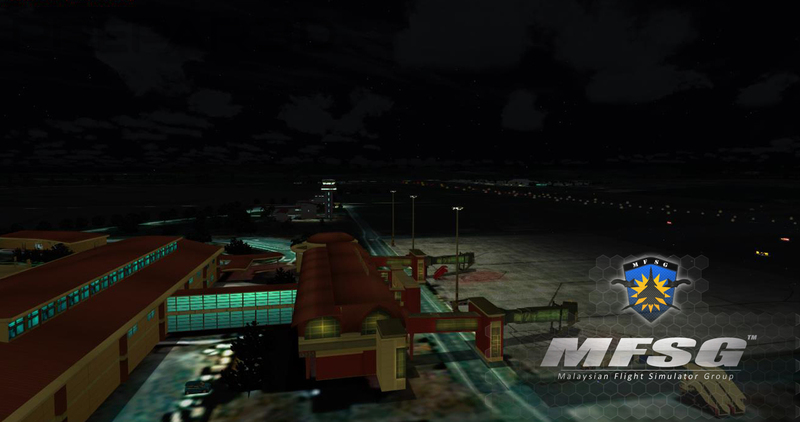 Sultan Abdul Halim Airport (IATA: AOR, ICAO: WMKA) is an airport in Kepala Batas, Kedah, Malaysia. 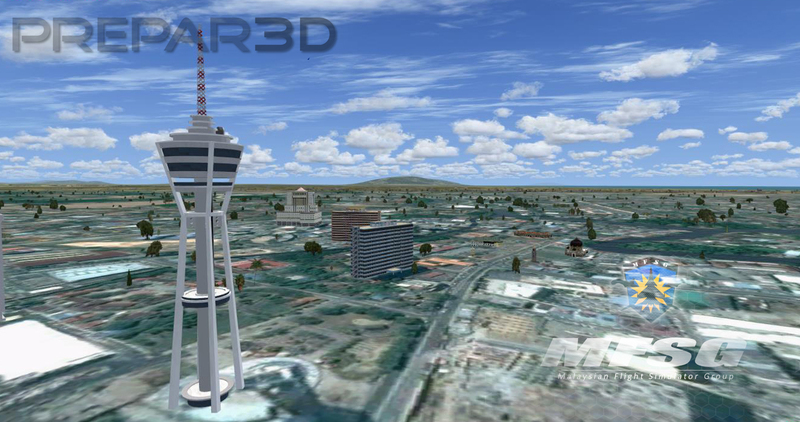 It serves the city of Alor Setar. 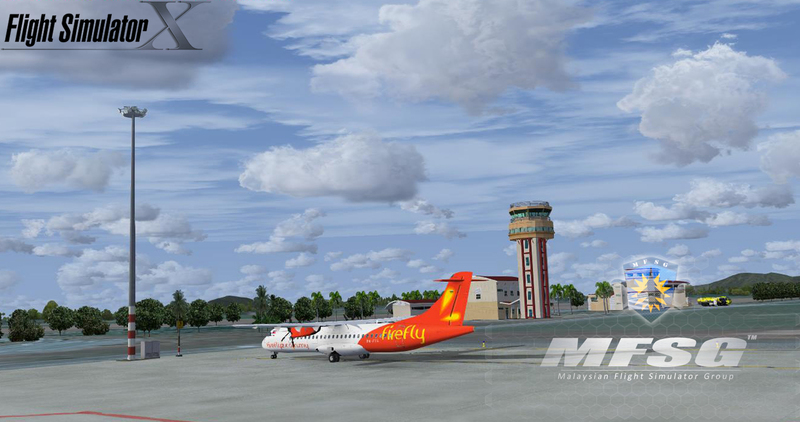 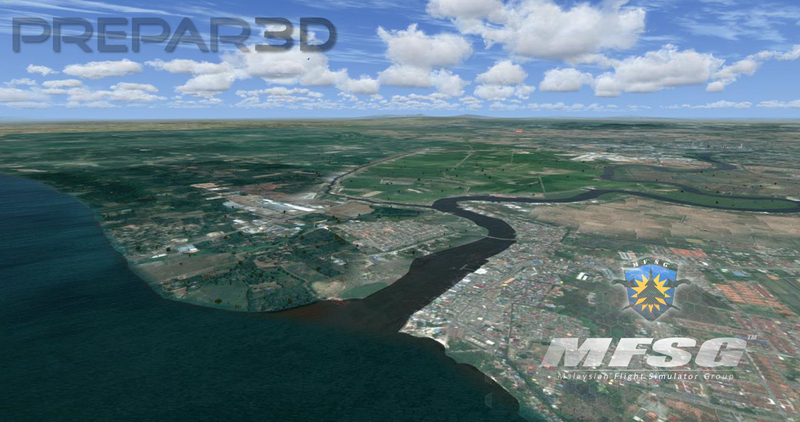 The airport, located in Kepala Batas, is 15 km (9.3 mi) away from town. 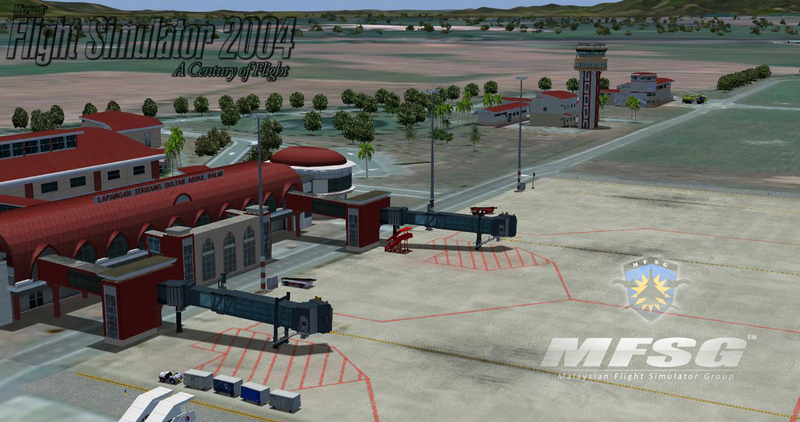 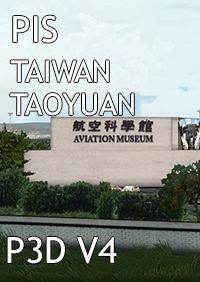 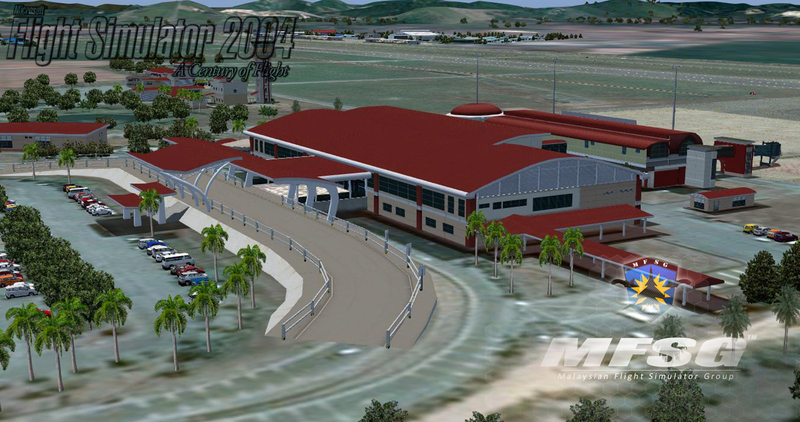 The new terminal is already operational by 5 May 2006 to cater for future traffic growth. 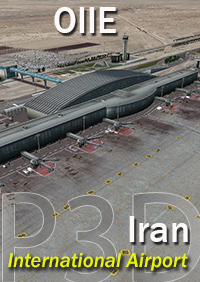 The new terminal has the capacity to receive the Airbus 330 operations as the runway was extended from the previous 1,963 m × 45 m (6,440 ft × 148 ft) to 2,745 m × 45 m (9,006 ft × 148 ft). 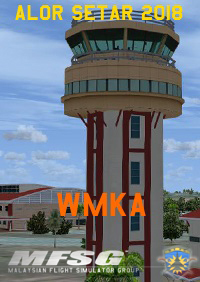  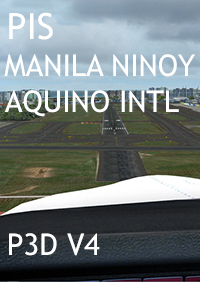 In 2009, the airport handled 421,314 passengers with 24,031 aircraft movements. 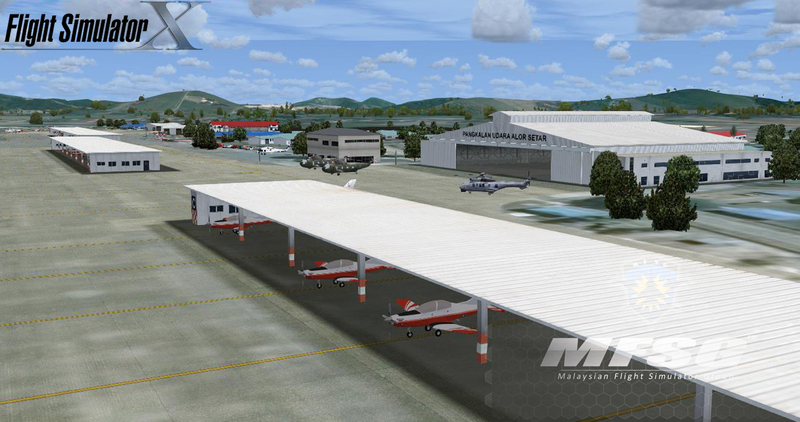 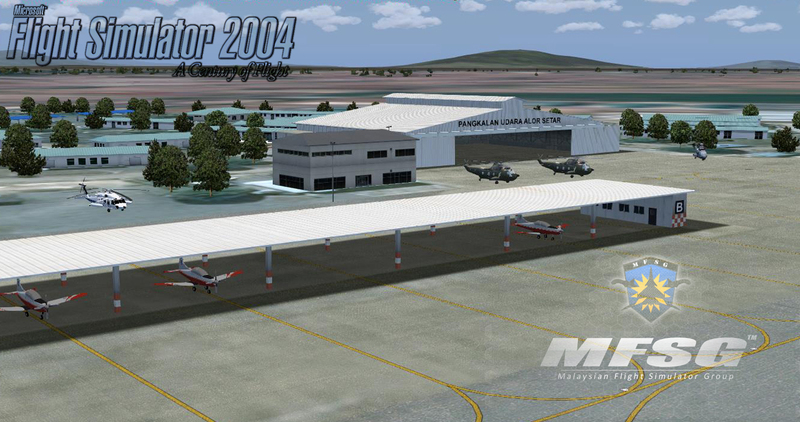 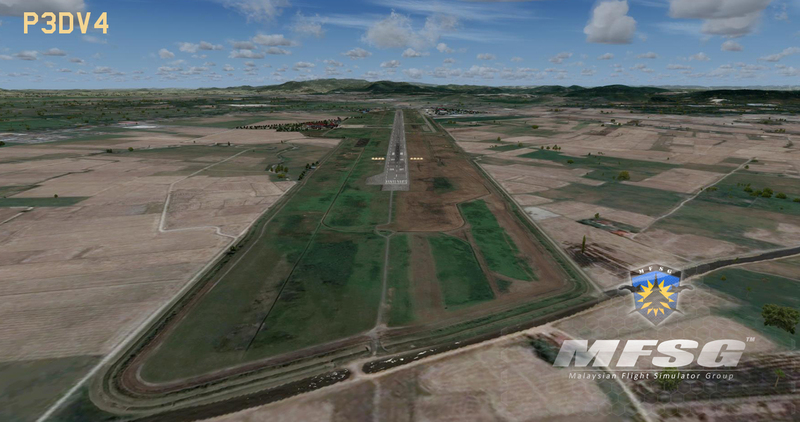 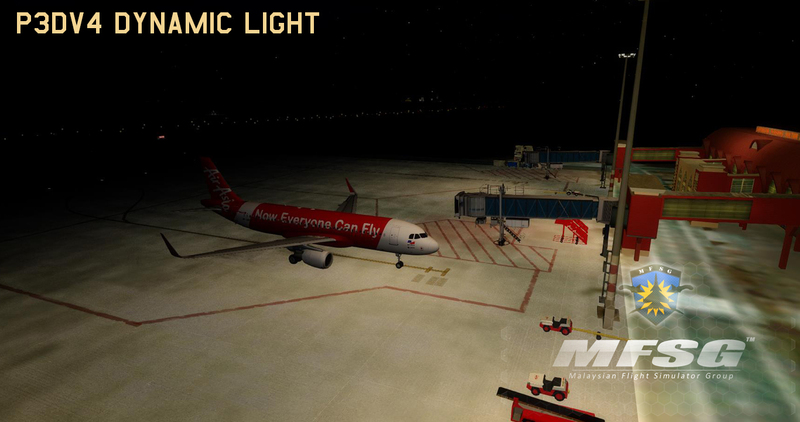 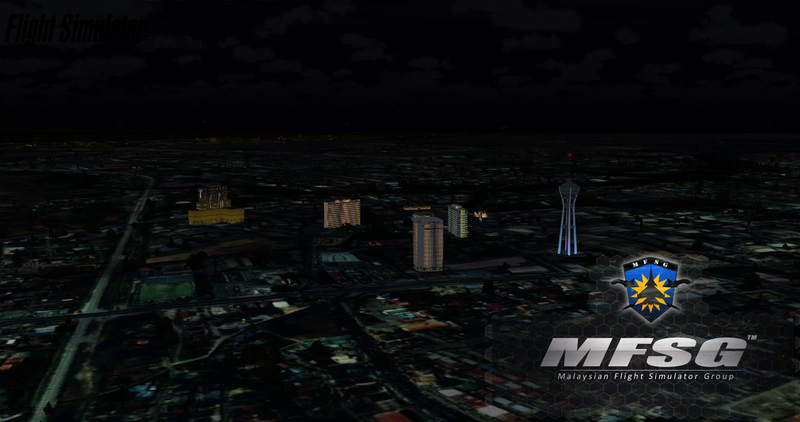 The Royal Malaysian Air Force training division is also co-located and uses the same runway as the airport. 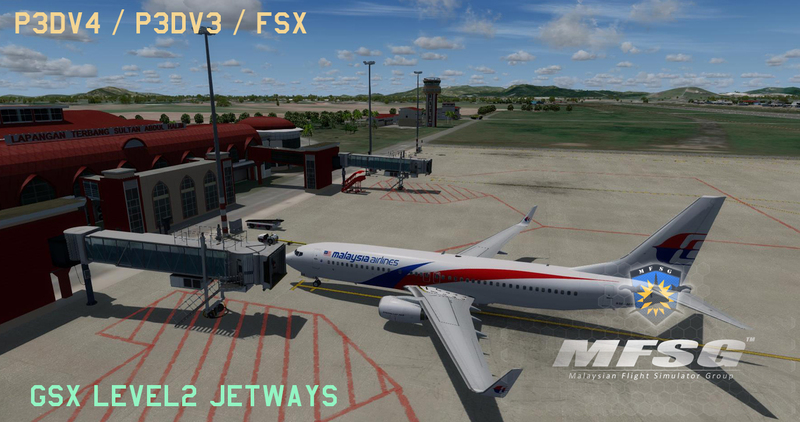 So far so good , the scenery looks pretty well done.